Carol Reiley is a surgical roboticist. Currently finishing her doctorate in Computer Science at Johns Hopkins University, she’s the founder of TinkerBelle Labs, where she focuses on designing affordable medical tools, and an engineer at Intuitive Surgical, where she works with engineers and surgeons to design new robots for the operating room. 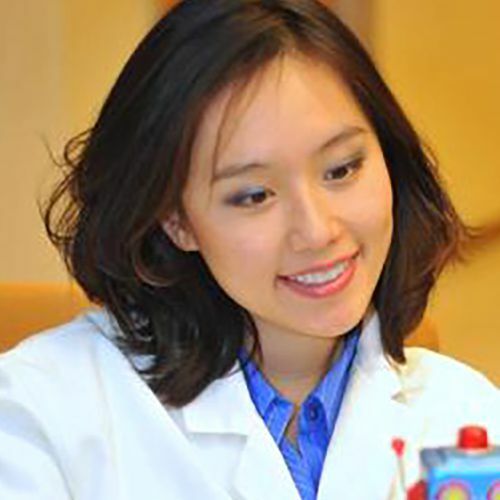 The author of more than a dozen published papers in the field of biomedical engineering and computer-integrated surgery, she has been featured in MAKE Magazine, The Washington Post, and on NPR Health, and is a patent holder in the area of surgical skill evaluation.